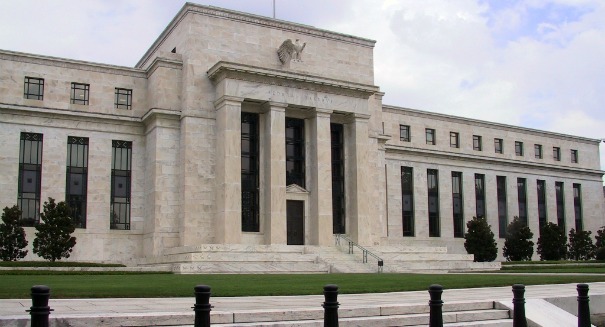 The Fed raised the interest rates, what does that mean for me in 2016? What can you expect in your personal accounts with the increase in rates? After years of speculation, the Federal Reserve finally raised its benchmark interest rates this month, but what impact will that have on the normal Americans in the coming year? According to an article in sacbee.com, at least initially, you aren’t going to see a lot of differences in your accounts. After all, the rate hike was only 0.25 percent, but there could be additional hikes in 2016 that may change things a little more, according to experts. First things first, you are not likely to see much of an increase in your already minuscule interest rate in your savings accounts. Greg McBride, chief financial analyst at Bankrate.com, says banks are not really interested in attracting new deposits into savings accounts, and are more likely to raise rates on loans first, instead of the deposit accounts. He suggests considering online higher-yield accounts that are offering around the one percent mark in today’s market, adding these institutions are paying the best returns currently and that will likely hold true even as rates begin to rise. Credit card rates react more quickly to Fed changes, traditionally, and you can expect to see rates on your cards to begin to climb within the next two billing cycles, according to Jill Gonzalez of WalletHub.com. She recommends lowering your balances now before the increases, something that is likely a little harder now after the past holiday shopping season. Students with a Federal Student Loan have noting to worry about, since those rates are fixed and will not change despite the Fed’s rate rising. But with a private variable-interest loan, your rate will probably increase with your next billing cycle. Even so, the increase of a quarter of a percent means you will not be paying a whole lot more, and those variable rates are still three to four percentage points lower than fixed rates at this time. The same holds true for mortgage loans, with fixed-rates plans staying the same and variable-rate plans increasing almost immediately, if you are passed the fixed-rate period of the loan. If you plan to stay in the house for a number of years, this may be the time to consider re-financing to a fixed rate mortgage, but you need to do the math before making any type of moves, according to Keith Gumbinger, vice president at HSH.com, a mortgage tracking site.